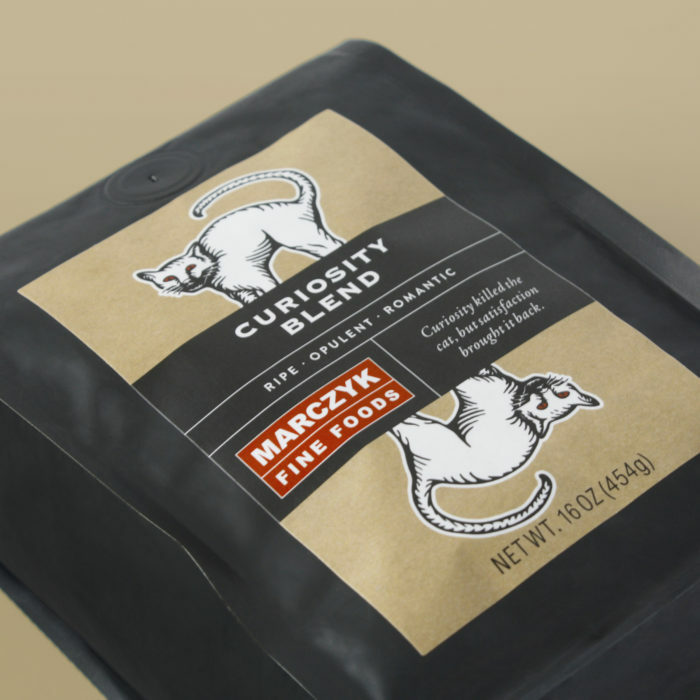 11 years ago, EBD designed the brand identity for Marczyk Fine Foods, which was beloved by their loyal customers for years. 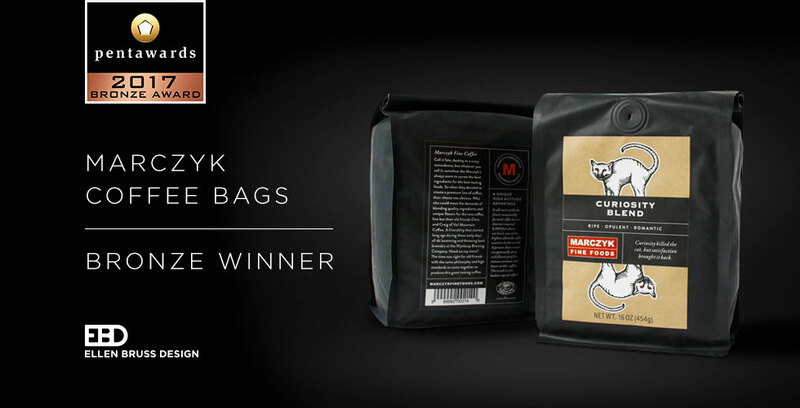 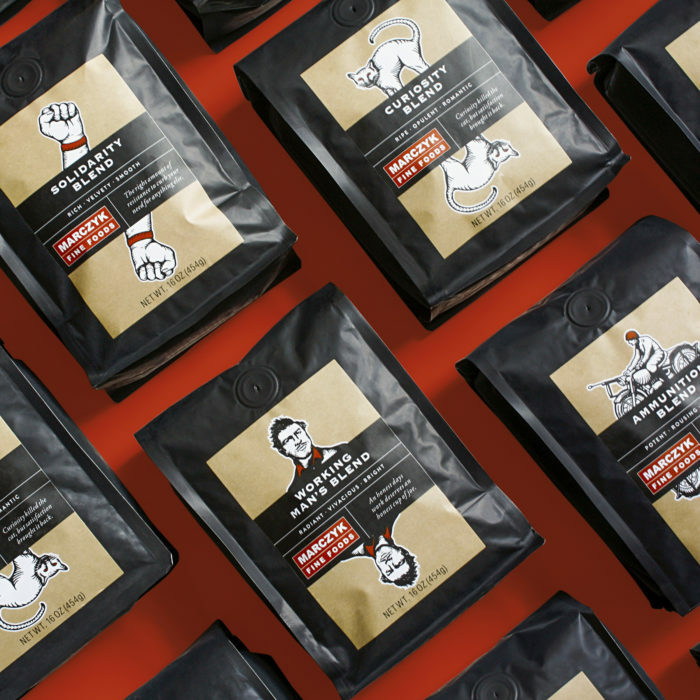 We were honored to extend the brand and establish a new Marczyk Fine Coffee line for our client that stood out amongst a large group of competitors, yet communicated the playful nature of the existing brand. 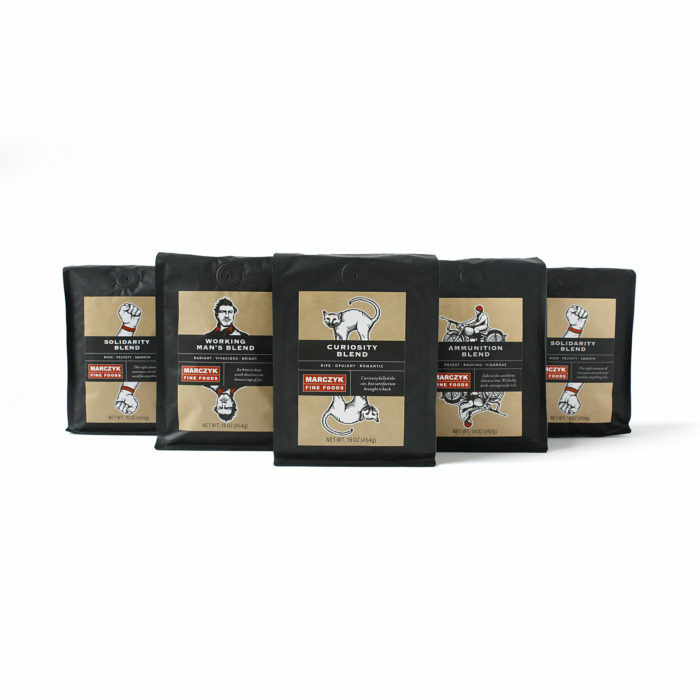 Not only did the new coffee line become the #4 sku in the entire store within two and a half months, but it also won a 2017 Bronze Pentaward in the Distributors’/Retailers’ Own Brands/Private Labels category. 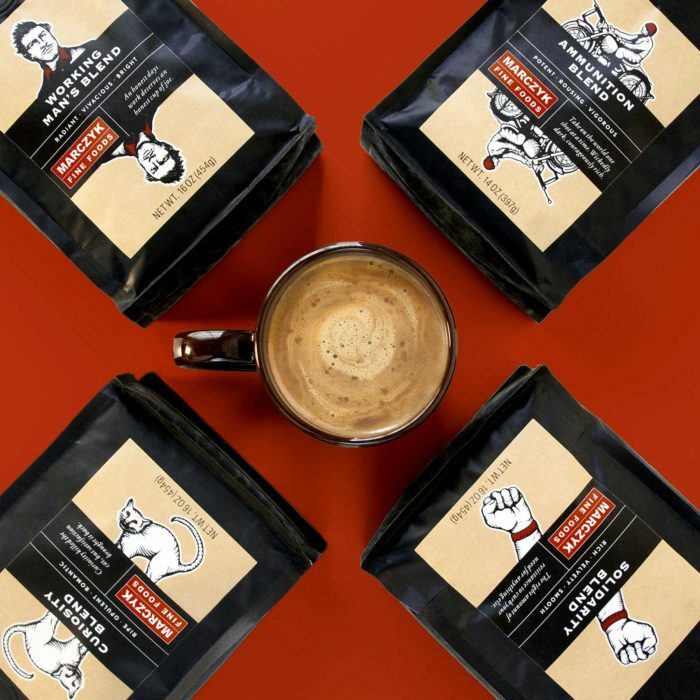 Please join us as we raise our coffee mugs and toast to our team for their hard work and passion for branding, design and a good ol’ cup of joe.